AirDroid official website now supports 8 languages: English, Deutsch, Español, Français, Italiano, Português(BR), 日本語, 简体中文. And we'll keep adding more language supports in future updates, please kindly wait. 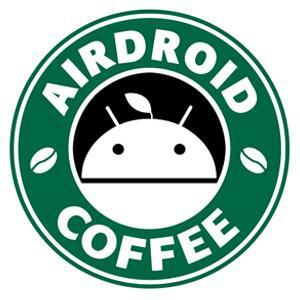 And you can join the Crowdin community to help us translate AirDroid!